twice been shortlisted for the Astrid Lindgren Memorial Award, the largest international award in children’s literature. One reviewer credits them with having revolutionized nonfiction literature for young children. Most recently, the pair was commissioned to write and illustrate The Brontës: Children of the Moors, in conjunction with the 200thanniversary of Charlotte Brontë’s birth, and Books! Books! Books!which introduces children to the treasures of the British Library. Others of their works have celebrated the lives and work of Shakespeare, Darwin, and the Beatles, and explored the wartime experiences of Manning’s father and mother, or the mysteries of Stonehenge. 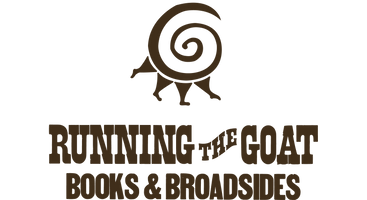 Seasons Before the War, her collaboration with Bernice Morgan, was published by Running the Goat in October 2018. 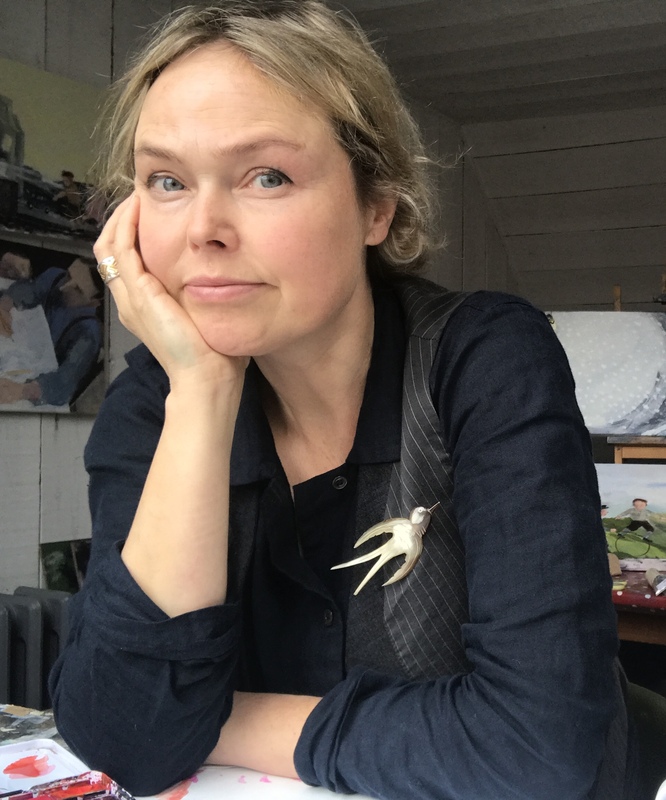 To learn more about Brita Granström’s artwork, visit britagranstrom.com; to learn more about her children’s book collaborations with Mick Manning, visit mickandbrita.com.